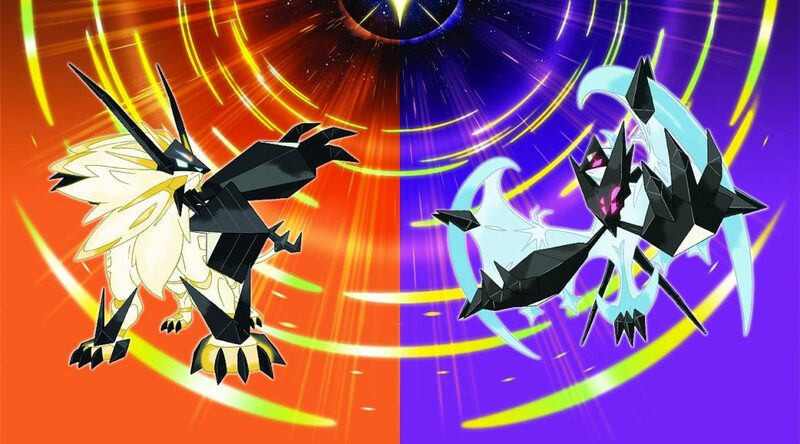 Just like any other Pokemon game, Pokemon Ultra Sun and Ultra Moon is getting its own National Pokedex guide. 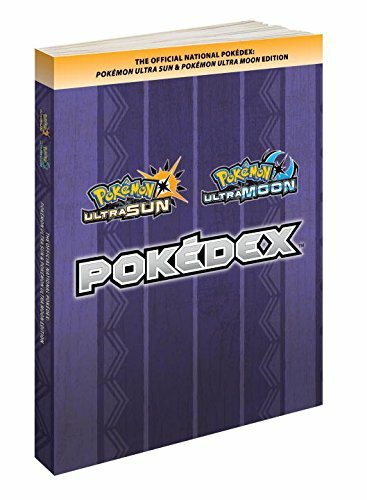 The book contains details on every Pokemon that appears in Ultra Sun and Ultra Moon, their evolutions and how to obtain them, list of TMs and items available, and a table of moves and abilities of every Pokemon out there for competitive players. Pre-orders are now open on Amazon, which will ship on December 12, 2017. Grab it here (eligible for international shipping).